Land of the Big Sky. 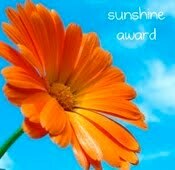 : Sunny Sunday. 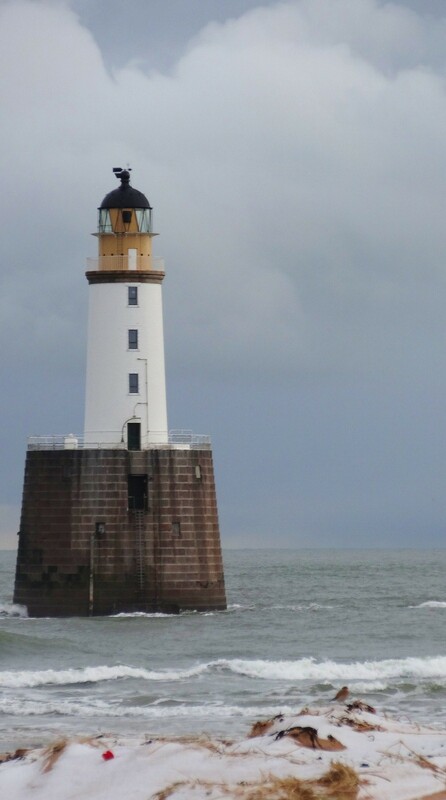 My second favourite lighthouse, Rattray. This photograph and the following were taken by my friend John Watt. Who is also an artist. A very good artist. The reason for the pictures is that, in the above, you can just make out a wee bird on the right. And the above is the bird, a Desert Wheatear. As its name indicates there is no way it should be sitting on a snowy beach in the North East of Scotland. It came before Christmas blown by the winds. It really should have gone back to the desert now. But..... one of our extremely keen bird watchers is feeding it! I think they are on first name terms now. Presumably when the sap starts to rise there may be some hormonal tug and off it will go! Our other migrant visitors are still with us for a few more months. 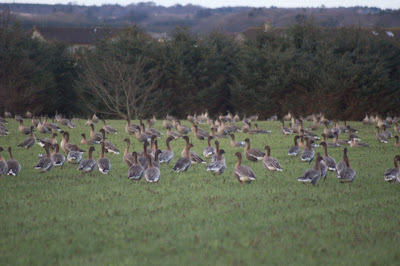 Pink footed geese descend in their thousands every year. 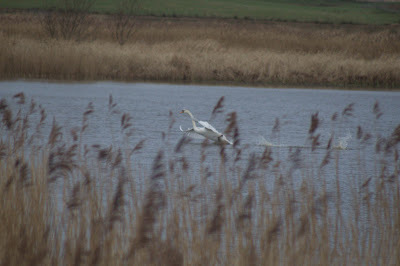 Their calls, when going off to feed and then returning to the roost at the Loch of Strathbeg bird reserve, are magical. In amongst them we get Whooper Swans. 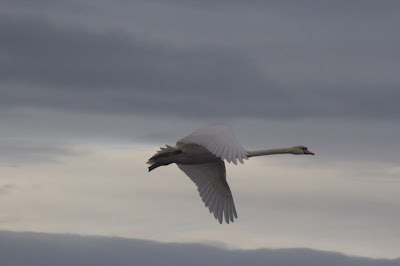 The ones below are mute swans. 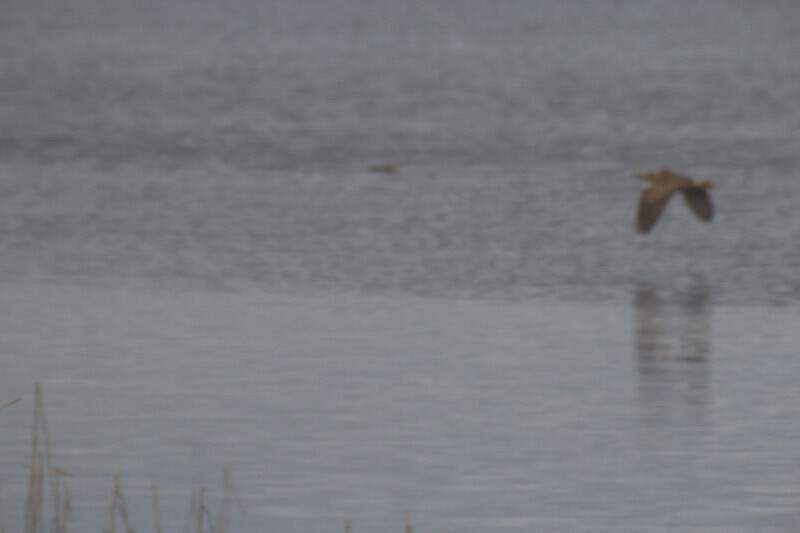 And this hazy chap, excitement too much for the DP, is a Bittern. Bittern are appearing more and more now the bird reserve has stabilised the reed beds. Today in Britain it was the Great British Garden Bird Watch. 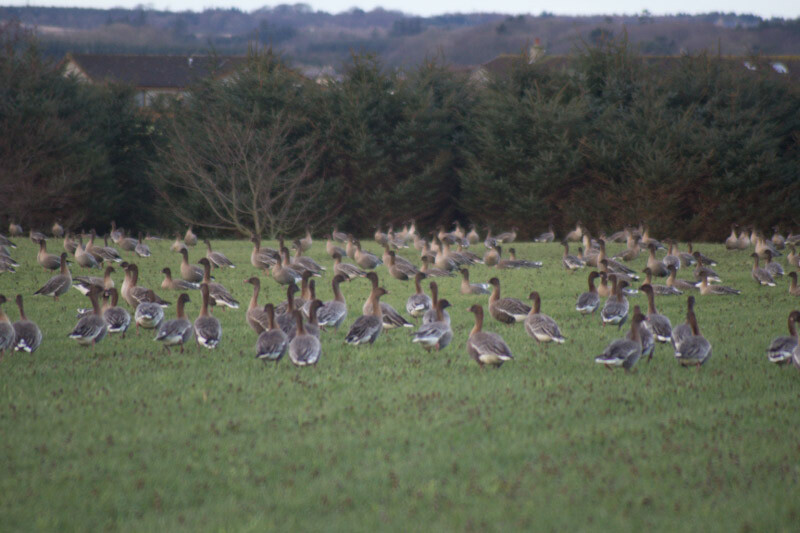 As always the birds seem to be fully aware of this and the hour set aside to watch and ones count ends up with a pathetic number and variety. As soon as the hour is up ...... you cant move for 'em. Labels: birds, desert wheatear, geese, Rattray Lighthouse. Oh my goodness - nature is going mad !!! My son spent a few weeks sorting out (no doubt there is a professional term for it )the reed beds for the Bitterns.... never got a sight of one...but could hear them calling. That Wheatear must be frozen!! 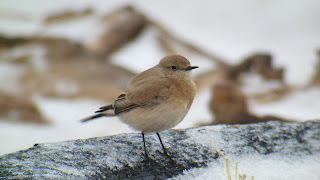 Beautiful images, and the wheatear is awesome!